Letsepe is a qualified Chartered Secretary and an Associate member of Chartered Secretaries South Africa (CSSA). He has been a member of CSSA since 1999. He also completed a Diploma in Corporate Business Administration with Unisa. Letsepe is an individual with passionate entrepreneurial drive. He has worked as a consultant for five years for Deloitte where some of his duties included Motor Industry Development Program audits. 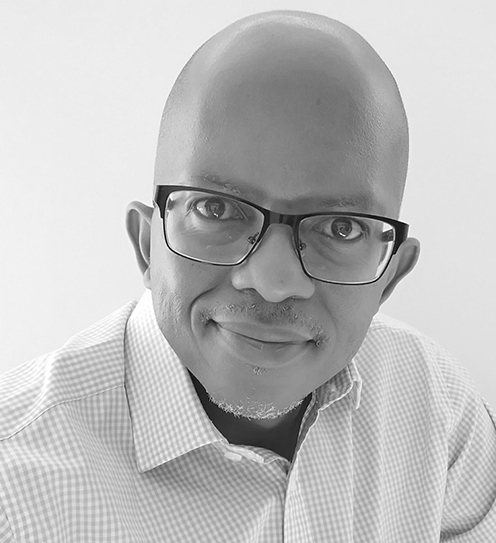 From Deloitte Letsepe joined the VW Group where he mostly worked as the Business Management Manager (just under 10 years), but also as a Corporate and Government Sales Manager for three years. As a Business Management Manager Letsepe’s key responsibilities included overseeing Dealer Financial Reporting and he also consulted to Dealers with the aim of improving their business processes and profitability. Prior to joining Deloitte in 2000, Letsepe also worked for Toyota South Africa, Fedsure and FNB.